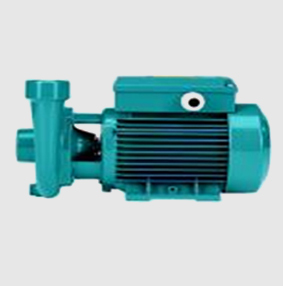 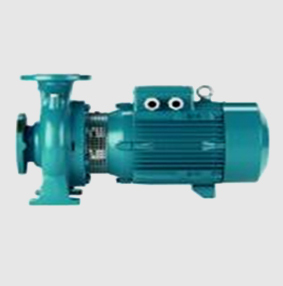 Gautamee offers a vast range of water pumps to meet any need. 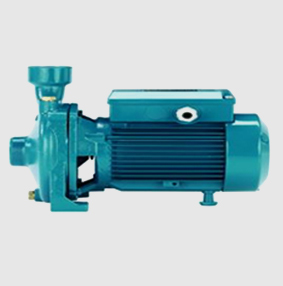 Our water pumps are produced with state of the art materials that improve their ability to resist internal and external stressed and guarantee their high performance, quality and durability over the long term, thereby limiting their environmental impact. 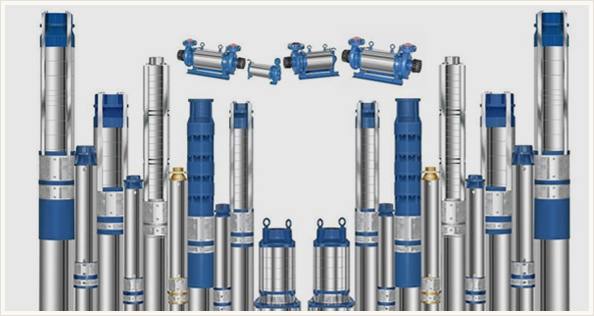 Gautamee pumps are the result of continuous research and technological innovation directed towards offering flexible, easy-to-use solutions for every type of application. 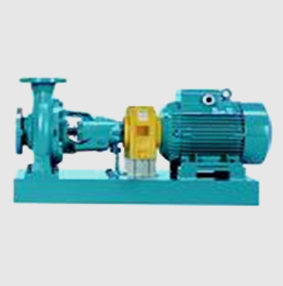 Our range includes pumps manufactured from metals which are fused, die-cast, or hot pressed; we also produce pumps from cold worked laminated stainless steels, composite materials with inserts, friction-welded components. 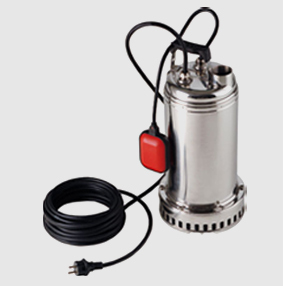 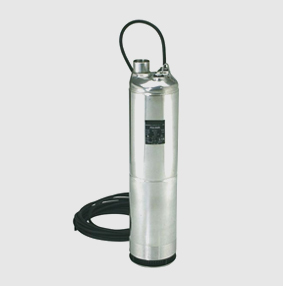 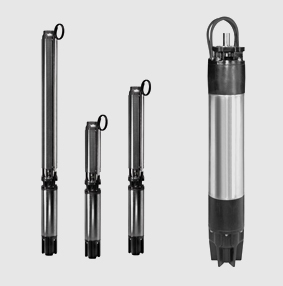 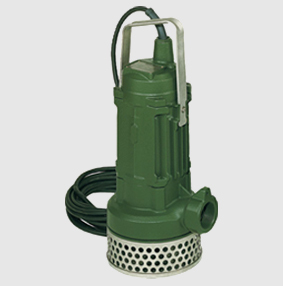 Submersible pumps for 6" and 8"